Not-Naughty-Noodles contains 6g fiber, which is known to help maintain healthy blood sugar levels as a part of a healthy diet. They are made from Japanese Konjac Root which is one of the most alkalizing foods found in nature (even higher than green super foods). 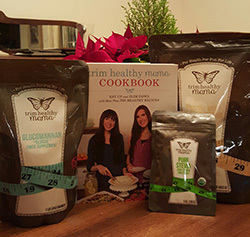 Konjac Root fiber is known as Glucomannan and is both a powerful colon cleanser and detox aid. 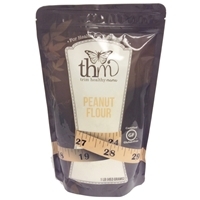 Glucomannan is a healthy alternative to processed flours. 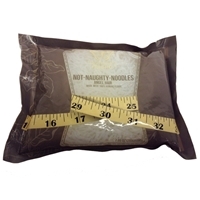 Unlike other noodles that explode the fat cells, Not-Naughty-Noodles make fat scram. So twirl them on your fork and indulge heartily.